As part of its 2016 compliance audit program, the Forest Practices Board randomly selected the Vanderhoof Natural Resource District portion of BC Timber Sales’ (BCTS) Stuart-Nechako Business Area for audit. The Vanderhoof District covers approximately 1.4 million hectares and contains the communities of Vanderhoof and Fraser Lake. Vanderhoof is surrounded by the Northern Interior Plateau’s low-rolling and upland terrain, forested with spruce and pine. The salvage of mountain pine beetle damaged timber has been a priority during the last several years. BCTS manages its activities from its office in Vanderhoof, where staff prepares operational plans, auctions timber sales and issues timber sale licences and road permits. 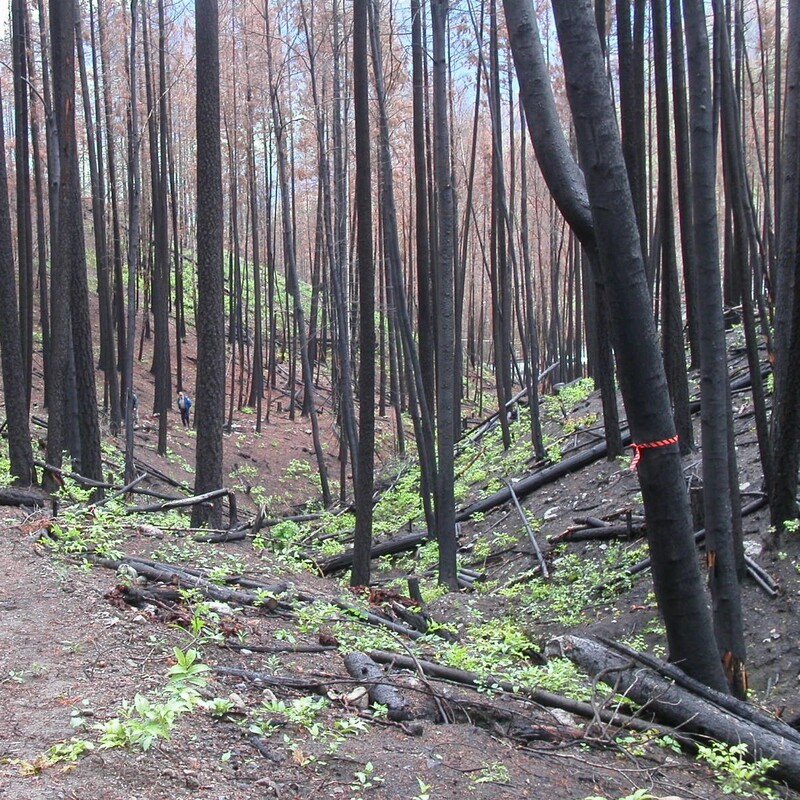 The audit found that the BCTS and timber sale licensees’ practices complied with FRPA and the WA, but also found that several licensees’ fire hazard assessment practices require improvement. While licensees are abating the fire hazard as a standard practice, they cannot demonstrate that they have been diligent in assessing the hazard, which is a non-compliance with legislation.